Plumas Corporation serves as an implementing partner and/or fiscal agent for three programs in the Upper Feather River Watershed. All project contracting and staff support for Fire Safe Council work is provided through Plumas Corporation. 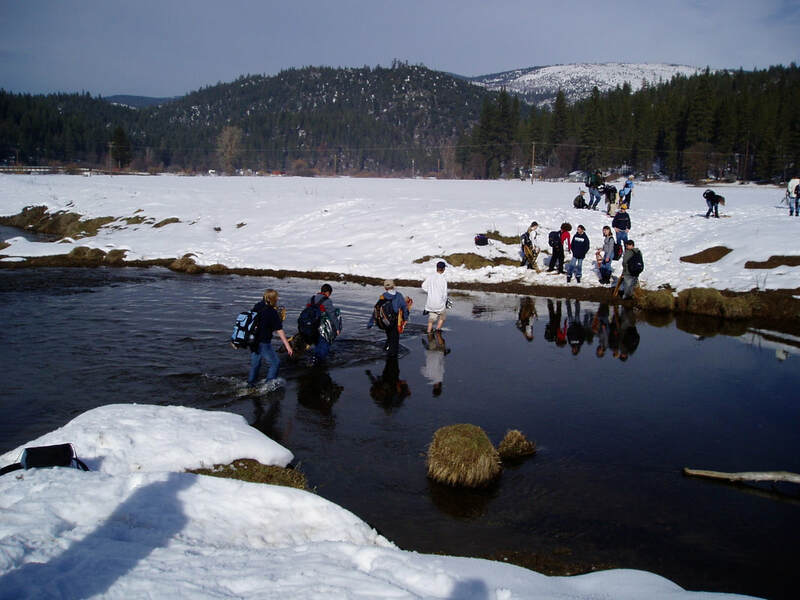 Plumas Corporation applies for and administers grant funds for "Plumas to the Pacific", a four day watershed education course. Plumas Corporation can also provide educational tours and trainings. 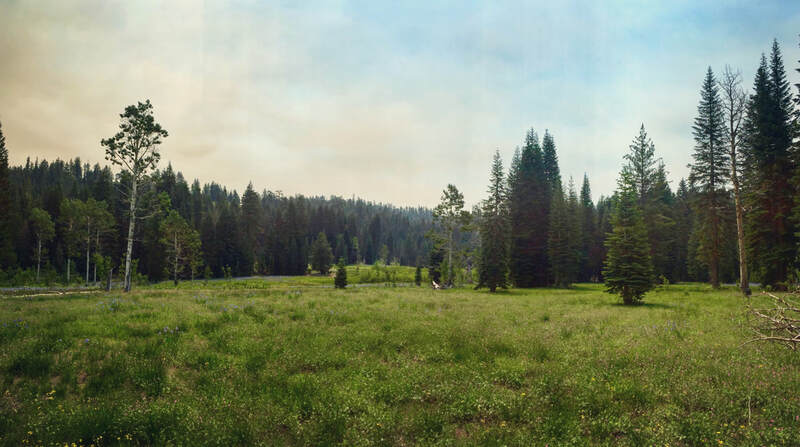 Plumas Corporation collaboratively developed and operates the longest running and largest watershed-wide monitoring program in the Sierra Nevada.